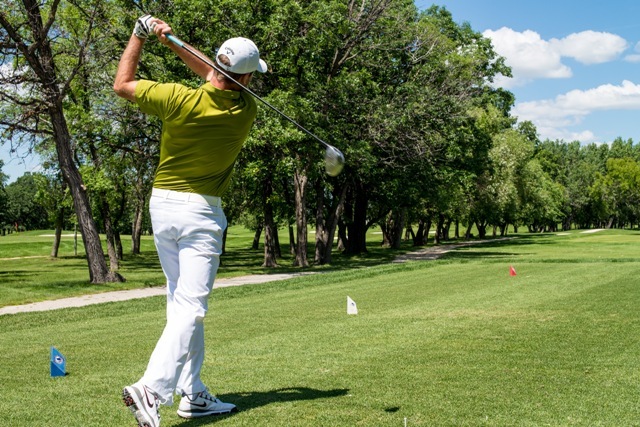 Glendale Golf and Country Club is a facility unlike any other in Manitoba, offering a combination of world class golf and championship tennis in a warm and inviting family club setting. The Club was established back in 1946 as a place where men and women and their families could go to enjoy the warmth and relaxation of a Manitoba summer in a setting that embodied the comforts and luxuriousness of a country club. Toward this end, Glendale has evolved as a club, building upon nearly 65 years of tradition and enthusiasm. 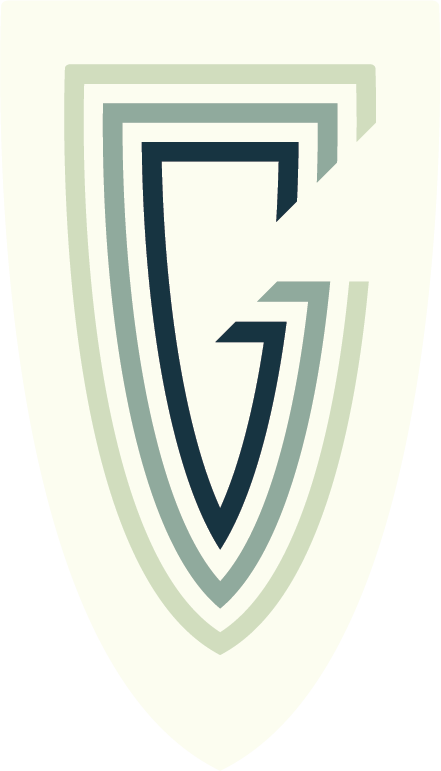 Glendale is a country club in all aspects, offering a wide range of amenities, programs and festivities for the entire family. 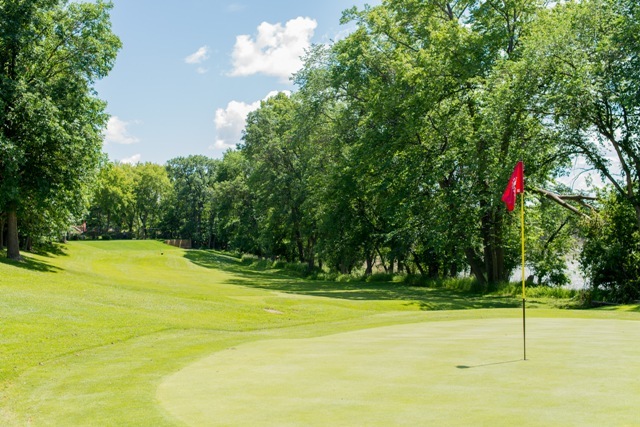 Building on the magnificent natural surroundings of their stately riverbank setting, Glendale Country Club is a full-service club offering a challenging golf course, newly upgraded practice facilities, exquisite dining and superb amenities for the whole family. If tennis is your game, two championship-level courts are situated in a beautiful setting overlooking the Assiniboine River. Tennis enthusiasts enjoy a host of different activities, supported by a complete program of lessons and clinics, tournaments and league play. A steady series of social evenings, barbecues, luncheons, bridge nights and other programs are available to all members. And of course, members and their guests can always enjoy a beverage of their choice and/or a leisurely meal in the informal dining room and lounge. The Club also offers complete banquet facilities and catering for private functions of various sizes. With a challenging golf and tennis environment in a beautiful natural setting, and a host of enjoyable activities for all ages, Glendale Country Club continues to develop new traditions in a classic setting. Historically, Glendale was known as Winnipeg’s "Jewish Club", given that its founding fathers and most of its members were Jewish. While the Club continues to recognize its Jewish heritage, we also welcome those who share our overall vision for the Club. Our goal is to attract a diverse group of members, who want to be part of our wonderful Club; who are looking for family activity or an athletic outlet, and who want to get involved. As such, Glendale Golf & Country Club welcomes new members and openings are available in all membership categories.